James Garrould | The Dacorum Heritage Trust Ltd. Portrait of Lieut. 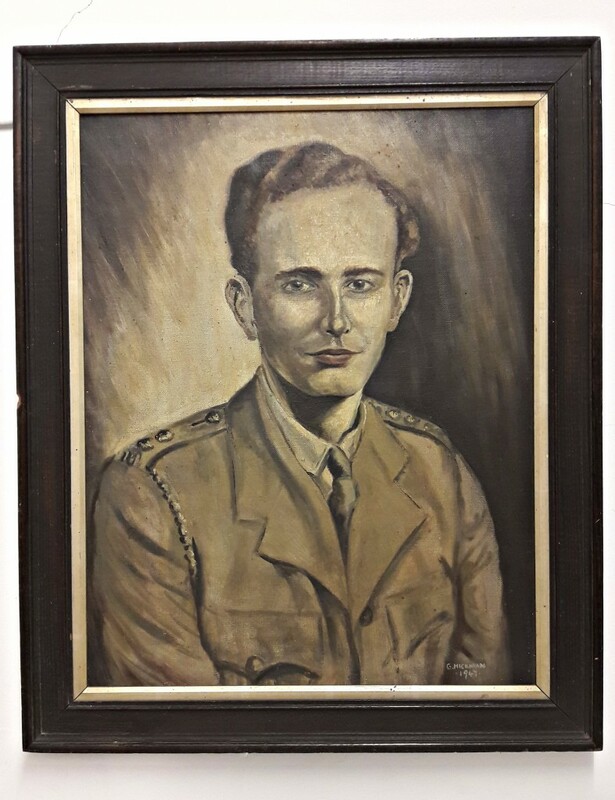 James Garrould of the 7th Gurka Riffles, painted in oils by Gillian Hickman, dated 1947. A long time family friend was given the painting as it was destined to be burnt on a bonfire. He subsequently donated the painting and is now in the DHT collection.